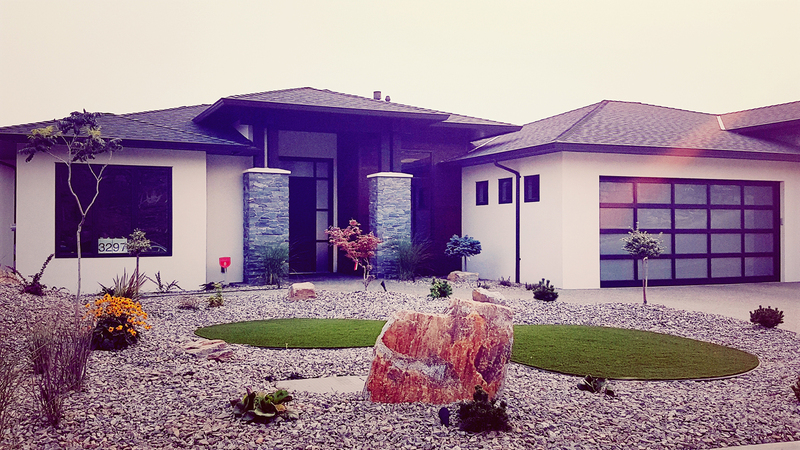 Located in Kelowna BC, Vern’s Stucco has been serving the entire Okanagan and Shuswap regions since 2000, providing extensive free consultations and stucco finishing. After your initial interview, he will meet you on the job site, supply full estimates within a designated budget and provide colour samples. 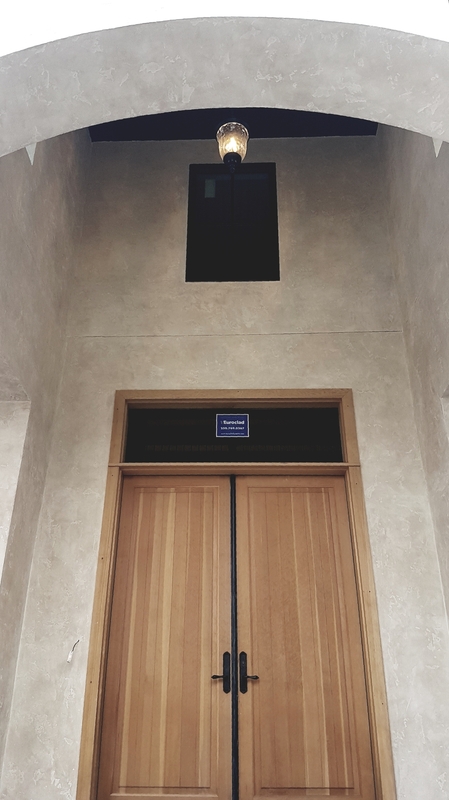 Vern sees every project through from the initial consultation to completion, and with his trained crew of ten, can offer you professional craftsmanship for your renovations or new builds. Vern’s Stucco team surfaces interior and exterior fireplaces, and offers the unique application of Old World Stucco. Eco-friendly and weather durable alternatives are available. Please call Vernon Arumugam for Details! …and your free consultation so you can feel confident and move forward with your renovation plans. products include adhesive and base coats, reinforcing meshes and finish enhancements. With high quality adhesives and an extensive list of finishing from metallic to stone, Dryvit is an excellent choice for both residential and commercial stucco applications. manufactures stucco wall systems for new application and stucco crack repairs. As buildings age, they need maintenance to ensure a level of performance. 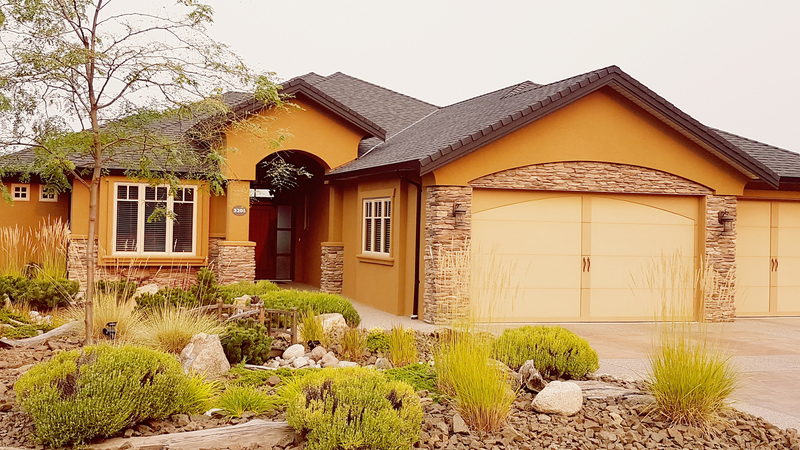 If you need stucco repair or stucco refinishing, give us a call and we can discuss the product that would be the best choice for your repair needs and budget. products offer a multitude of textures and patterns to stucco surfacing. Sto is a great choice for achieving high quality sustainable results, whether applying inside or out. By adding a marble grain to the stucco mix, the surface character of a building is altered dramatically, with either interior or exterior applications. You can achieve dramatic results in the look of your building, whether new or old, with Sto products. Please contact us for your residential and commercial stucco projects. We offer competitive rates and extensive free consultations for all our customers. 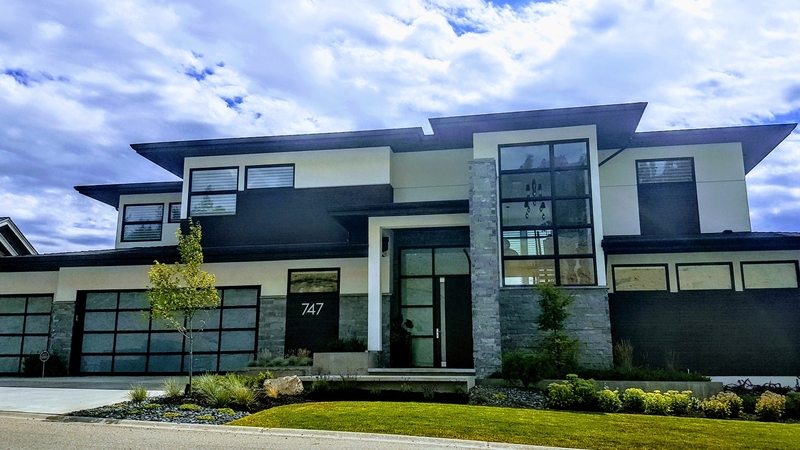 © 2019 InfoTelMultimedia.ca - iNFOnews.ca - Vern's Stucco - All Rights Reserved. View our InfoTel.ca listing under Stucco Contractors for Kelowna.